With the deadline looming, here’s all the community advice for the Gameweek 32 captain decision. Back in the last gameweek, giving Salah the armband was the popular decision and paid dividends. But are things as clear for your Gameweek 32 captain choice? 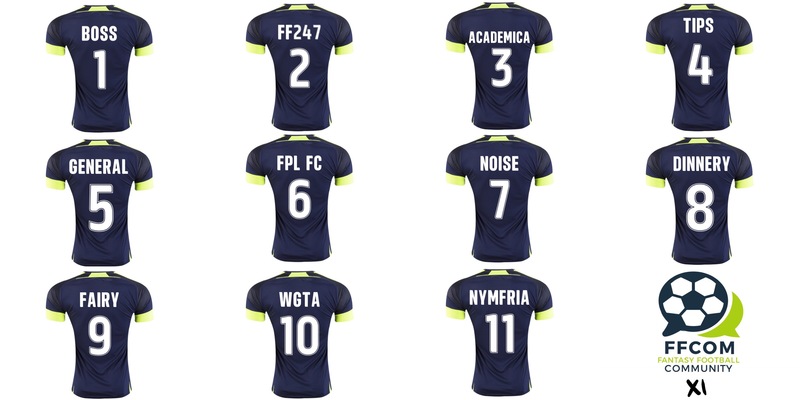 FPL Updates provide four different contenders to consider, including a gamble if you are feeling brave! 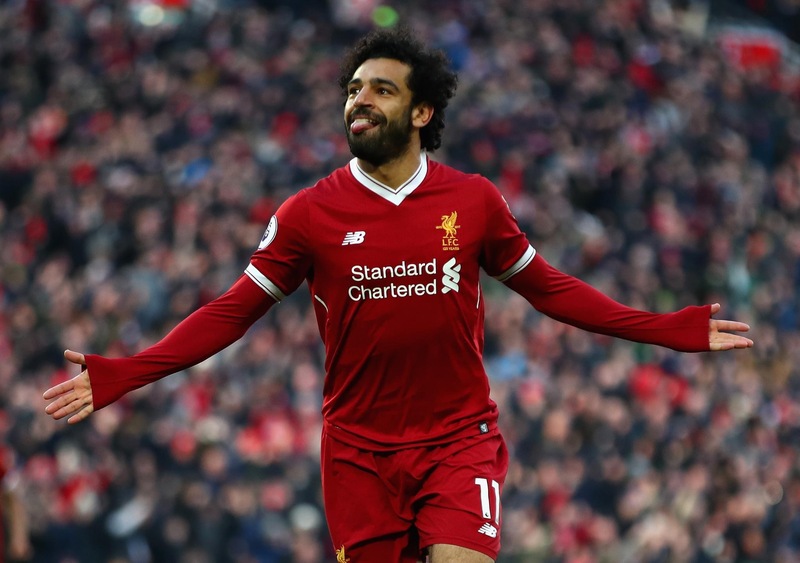 Salah is once again the overwhelming favourite in the Fantasy Football Pundits poll, but the other men in red have reasonable support among the 3,000 voters. With Salah away from Anfield, should we be considering players with home comforts? Your Gameweek 3️⃣2️⃣ captain is? Jack Woodfield takes us through his selection of picks, including some alternative options that should be at least considered. If you like to consider numerous statistics and dynamics before selecting your captain, then there’s plenty of food for thought in the Fantasy Football Hub challenge. Hopefully you can find something in there to narrow down your Gameweek 32 captain. In this weeks FPL My Captain graphic, it’s Romelu Lukaku who is tipped to be the highest scorer in Gameweek 32. Aubameyang is also in the running for a strong score. Captain of the week #FPLMY🕵️‍♂️ untuk GW32! Obviously, any player other than Salah is a gamble IF they don’t manage to outscore the Egyptian. Chief has been weighing up the options. I want to captain Lukaku but may be forced to choose Salah with his 99% ownership. FPL Coach shares the downside of a poor captain decision in his article for Daily Strikers. Another resounding Salah success above the other popular options could hurt those who choose to look elsewhere for their Gameweek 32 captain. It may not be time to get the Triple Captain chip out just yet, with the double gameweek looming, but this picture of Mo Salah provided by The Fantasy PL is rather funny! Before you go, check out the Gameweek 32 Preview to help finalise those wildcard squads and strategies for the season run in.